This powerful study weaves the story of Freemasonry into the narrative of American religious history. Freighted with the mythical legacies of stonemasons’ guilds and the Newtonian revolution, English Freemasonry arrived in colonial America with a vast array of cultural baggage, which was drawn on, added to, and transformed during its sojourn through American culture. David G. Hackett argues that from the 1730s through the early twentieth century the religious worlds of an evolving American social order broadly appropriated the beliefs and initiatory practices of this all-male society. 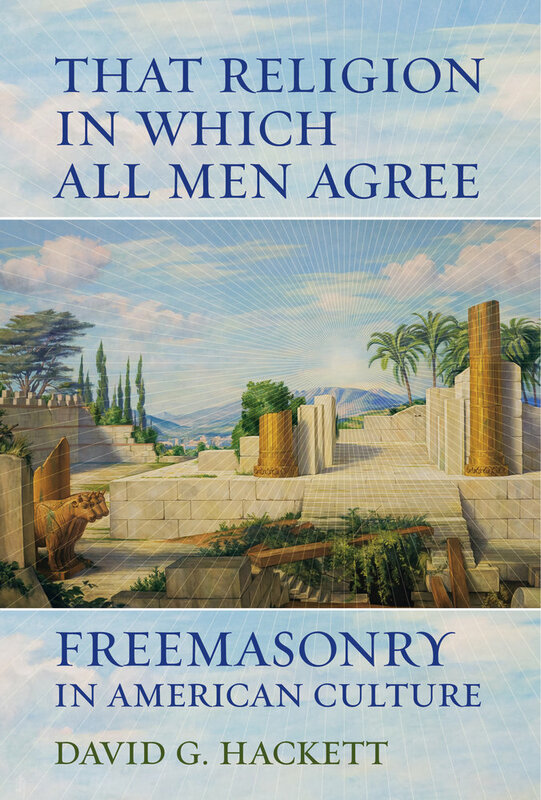 For much of American history, Freemasonry was both counter and complement to Protestant churches, as well as a forum for collective action among racial and ethnic groups outside the European American Protestant mainstream. Moreover, the cultural template of Freemasonry gave shape and content to the American “public sphere.” By including a group not usually seen as a carrier of religious beliefs and rituals, Hackett expands and complicates the terrain of American religious history by showing how Freemasonry has contributed to a broader understanding of the multiple influences that have shaped religion in American culture. David G. Hackett teaches American religious history at the University of Florida.